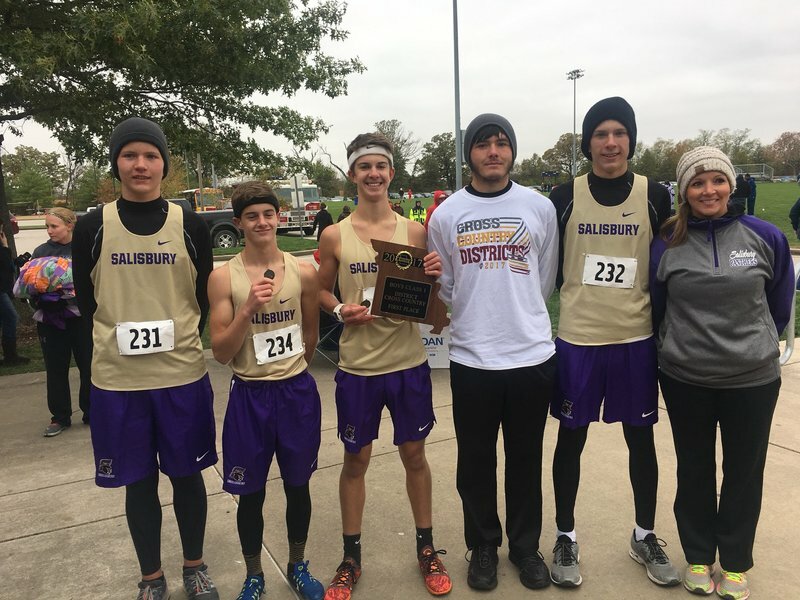 The Salisbury Panther Cross County Teams had a very successful day at the Class 1 District Meet in Moberly on Saturday, Oct 28. The Boys Team finished 1st as the team and had individual champion Garrett Fessler and 2nd place finisher Jesse Weinstein. This is the first time in school history the Boys have won their district meet as a team. 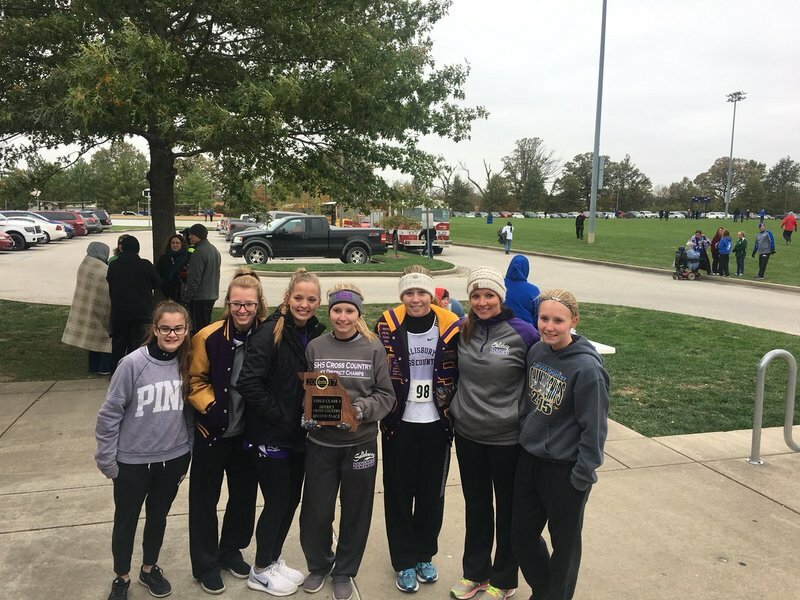 The Girls Team finished 2nd as a team and had an individual champion of Nicole Helm. Both teams have now qualified for the MSHSAA State Cross Country Meet at Oak Hills Golf Course in Jefferson City, MO. Plans are being made to send the teams off in style as they represent Salisbury at the State Meet. Athletes and coaches will be signing autographs for the Salisbury Elementary School and St. Joseph Catholic School on Friday morning. We will be holding a pep rally in the South Gym of the High School starting at 1:30 pm. This pep rally is open to the public. Following the Pep Rally the teams will have a send off at approximately 2:00 pm from the High School, past the Elementary School, and St. Joseph. Come out and show the Panther Teams how proud we are of them!!! !